I was really amused by the name of this phone. 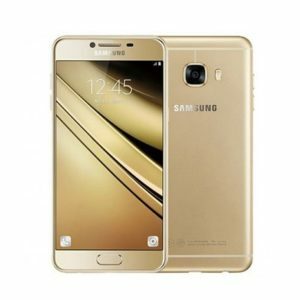 Samsung Galaxy J4. Ha! I mean, who would have thought? 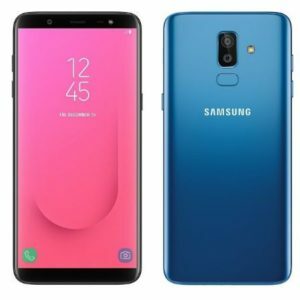 Sometimes I feel Samsung just likes to crowd the market with mid range and budget smartphones for the sake of whatever they do this for. But blah blah, it’s here, Galaxy J4, and ain’t nothing we can do about it. But for the sake of you esteemed reader, Phone Place Kenya not only avails it to you but also chooses to do an analysis of it via a review. And below is our review of Galaxy J4. I’m not sure where to place this one. Budget phone or a mid range smartphone. I’m inclined to think the former considering some key bits of its main features. Below is an descriptive essay of the above list. Galaxy J4 features a plastic body build of 151.7 x 77.2 x 8.1 mm body dimension about 175 grams in mass. The back is removable to allow access to its also removable battery. 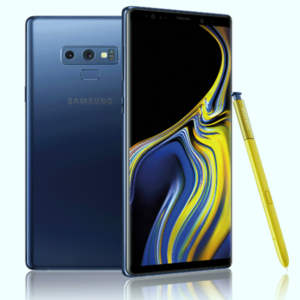 On the front we see a physical home button between two touch capacitive keys (bottom bezel) while top has camera, flash, sensors and call speaker. On the back is the primary camera with flash and Samsung label. Not much going on for the design and or build but it still does stand out in this department when compared to its price point competitors. The display unlike the former department is an impressive 5.5 inches Super AMOLED capacitive touchscreen. It does come with 720 x 1280 (~267 ppi density) pixels resolution and since no form of protection has been mentioned for it, I’d advice you rock on a 2D glass protector. See I feel its a win for the display of those phone since really that Super AMOLED panel brings out the best of everything on the screen. Primary: 13 MP (f/1.9, 28mm), autofocus, LED flash. Secondary: 5 MP, f/2.2, LED flash. Both are okay shooters and it is good to see that they have flash for enhancing lighting conditions. Geo-tagging, touch focus, face detection, panorama and HDR are some of the features available here. And video recording stands at 1080p@30fps max. Runs on Android 8.0 (Oreo) the Galaxy J4 and powered by Exynos 7570 Quad chipset, a Quad-core 1.4 GHz Cortex-A53 CPU and a Mali-T720 MP2 GPU. I’d say above average performance it has. Lag or stutter is hard to notice on this phone when performing tasks that aren’t too demanding. 16 GB internal memory is what you get alongside 2 GB of RAM. Glad to see a dedicated slot for microSD card and it can support up to a 256 GB card. When your battery reaches retirement, you’ll easily swap its Removable Li-Ion 3000 mAh battery for a fresh one. But until then you’ll be getting uo to a whole day of usage until next charge is required. 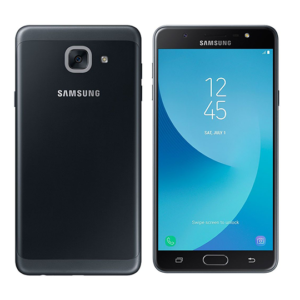 Samsung Galaxy J4 is a solid budget smartphone that I find easy to recommend. Rock it in Black, Gold or Orchid Grey.